Hello all! We are Nicole and Jay. We have been together for 7 years, married for 2 and started working together last year. Nicole has been shooting photography for over 6 years and Jay has owned his own business for the last 10. So naturally we decided to combine our skills in an effort to share our true passions. We also wanted to start a business that would involve everything we love in our lives including animals. We have three dogs of our own and love spending time with them. 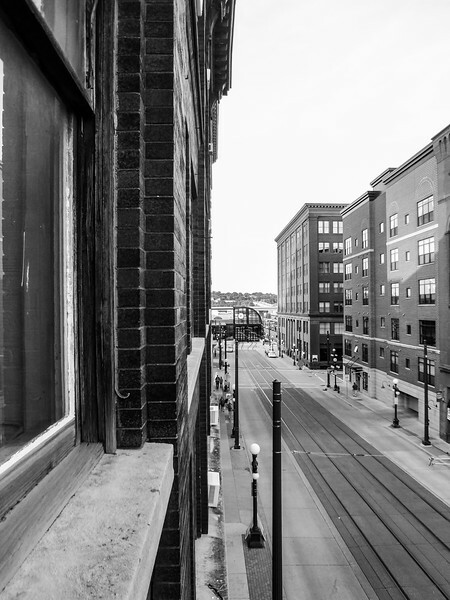 We also love the city and were super excited to score an awesome studio location in the Lowertown St Paul Jax Building. We strive to capture candid, relaxed, emotional moments between people and pets. Whether its photographing seniors, families or furry kids, we excel in capturing true moments and memories that will last a life time. We are very passionate about places. In particular we love photographing, St Paul, Minneapolis and surrounding areas. In our free time one of our favorite things to do is explore our surroundings via bike, walking, moped, or light-rail. Capturing moments and feelings as we go. If you have any questions feel free to contact us. We have a verity of different packages for a levels of wants. Don't see something you want, give us a call we would be happy to help make a custom package just for you. Nicole is very professional and has great ideas! I had her do some photos for me and was impressed and satisfied with her effort to detail. I would definitely recommend her to all my friends and family! 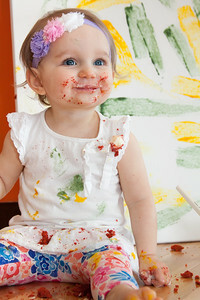 Nicole has done photography books of both of our kids with pictures throughout their first years and they are fantastic!